YOUNGER STUDENTS (pre-1st) CAN USE DIFFERENT OBJECTS TO PLAY CATCH WITH THEMSELF OR A PARTNER. 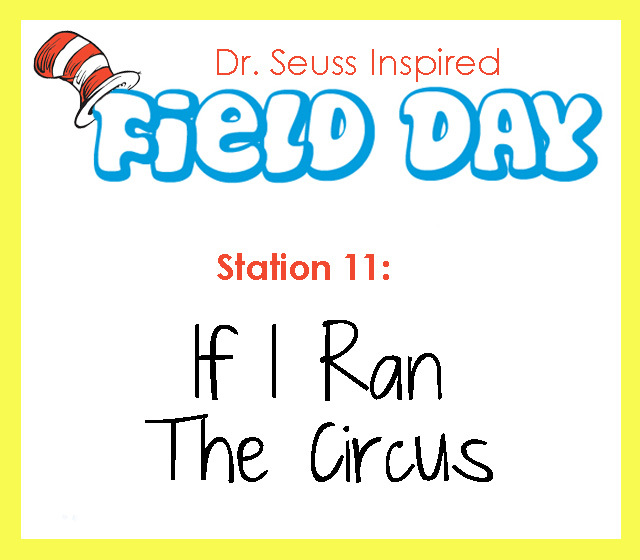 This entry was posted in End of the Year, Games, PE & Health and tagged Children, Dr. Seuss, Education, Elementary School, field day, Games, Homeschool, juggle, Kids, PE & Health, Teacher Resources, Teachers, Teaching by Squarehead Teachers. Bookmark the permalink.